The official Dubai rent index reveals the cheapest studio units to be available in Dubai Investment Park (DIP) and Dubai Outsource Zone. The index, issued by Real Estate Regulatory Agency, the regulatory arm of Dubai Land Department, puts rentals in the above two communities at Dh25,000 to Dh30,000 per year, which comes to Dh2,083 to Dh2,500 per month. In Warsan Fourth (International City), rentals for a studio unit ranges between Dh30,000 and Dh35,000 a year, while in Queue Point (Dubailand) leases start from Dh30,000 to Dh40,000 per year. 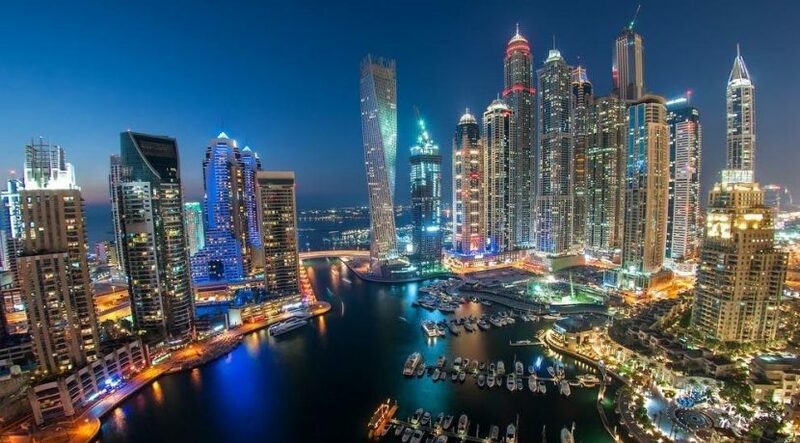 Renters can lease a studio unit in Dubai Silicon Oasis from Dh35,000 to Dh45,000 per year, while rents in International Media Production Zone (IMPZ) is in the range of Dh30,000 to Dh45,000 a year. Annual rentals for studio units in Wadi Al Safa 3 (Dubailand) fall between Dh40,000 to Dh45,000 a year. In Ritaj project in DIP, the rentals start from Dh30,000 going up to Dh50,000 a year. Last week, Dubai Land Department Technical Affairs Department Director Mohamad Khodr Al Dah told Emirates 24|7 that they were planning an overhaul of the rent index, which would include a Star rating for every building which would be a deciding factor on future rent increase. Simply said, owners of old buildings will not be able to increase rents at par with new buildings. This website, however, reported in August 2015 that the index is being updated once a year. * No rent increase if the rent of the property unit is less than 10 per cent of the average rent of a similar property in the same residential area. * If the rent value is between 11 and 20 per cent less than the average rent of a similar property, the maximum rent increase shall be equal to 5 per cent of the rent value. * If the rental value of a unit is between 21 and 30 per cent less than the average rent of a similar unit, the maximum rent increase shall be equal to 10 per cent of the rental value. * If the rental value of a property is between 31 and 40 per cent less than the average rental of a similar property, the maximum rent increase shall be equal to 15 per cent of the rental value. * If the rental value of a property unit is less than 40 per cent or more of the average rent of a similar unit, the maximum rent increase applicable is of 20 per cent.